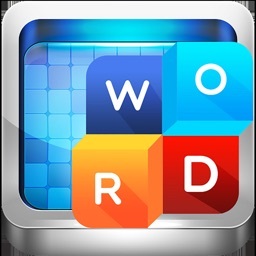 Do you enjoy the excitement of classic word link games? DOWNLOAD Infinite Word Connect Game, to TRAIN your brain - for FREE! 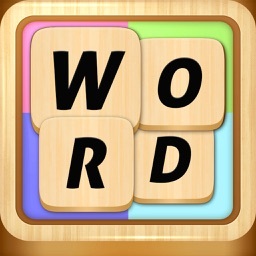 Simply swipe the letter blocks and build the words ! 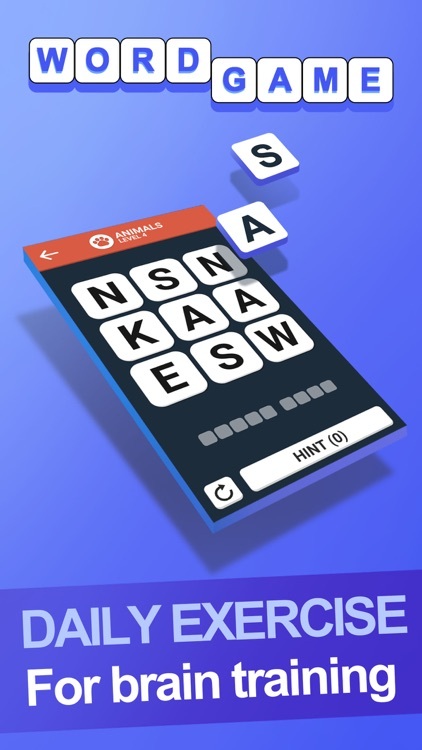 DOWNLOAD Infinite Word Connect Game NOW to begin training your brain and become a vocabulary master! 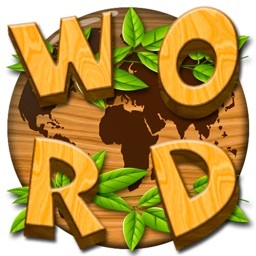 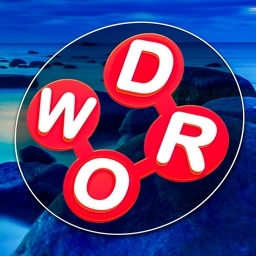 What makes Word link - Word Finder so special? 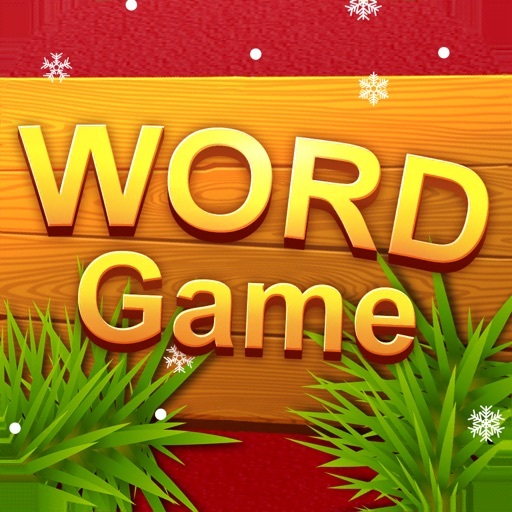 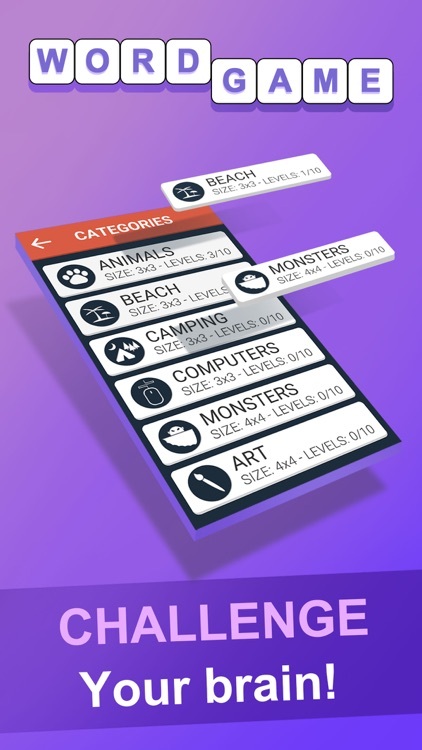 • 200 levels with tons of words await you! 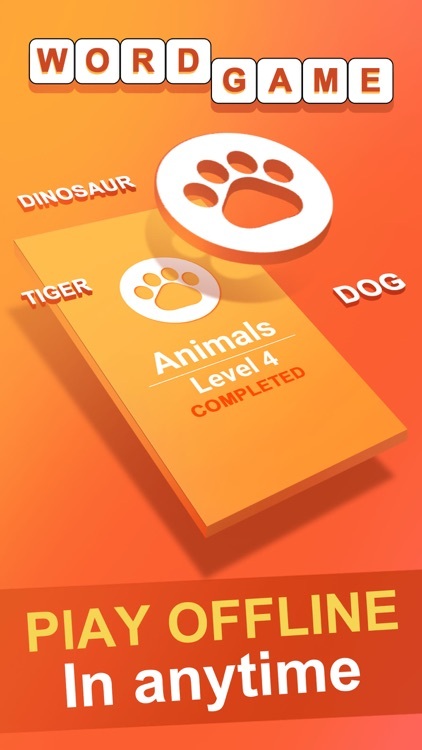 • Login every day for an exciting daily challenge ! 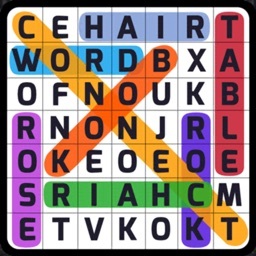 • Our Word Connect game will bring back nostalgic childhood memories!